While Snapchat does not prevent you from taking screenshots of snaps received, the other user will get an alert either as an obvious push notification or a subtle note in the chat on their Friends screen. Snapchat has improved its screenshot detection abilities over the years, so it's much harder to circumvent this technology for truly undetected screenshots — but it's not impossible. 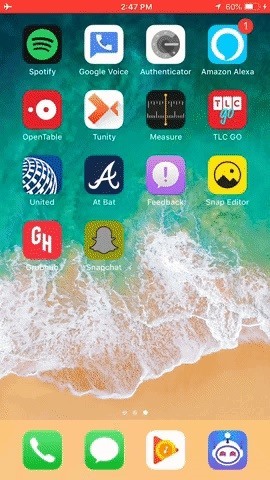 Previous, no-longer-working methods for taking screenshots of received snaps on an iPhone included taking a screenshot or video with QuickTime on a Mac, using third-party apps such as Snapkeep, jailbreaking to utilize tweaks such as Snapchat Log, and even just taking a regular screenshot. Turning Airplane Mode on, taking a screenshot of the snap, then turning off Airplane Mode used to work, too. So where does that leave us? 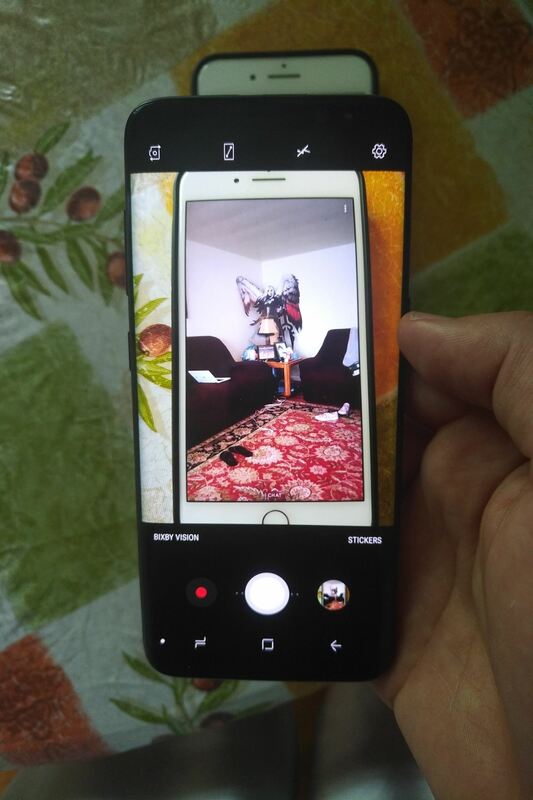 There's one surefire way to secretly capture a picture or video snap from somebody without getting caught, and the majority of you will be able to utilize this method no problem. For those who can't, there is another way to discreetly take a screenshot or screen recording of a snap that's less convenient but actually provides better results. I know, this isn't exactly the most groundbreaking revelation — but Snapchat is locked down pretty tightly. 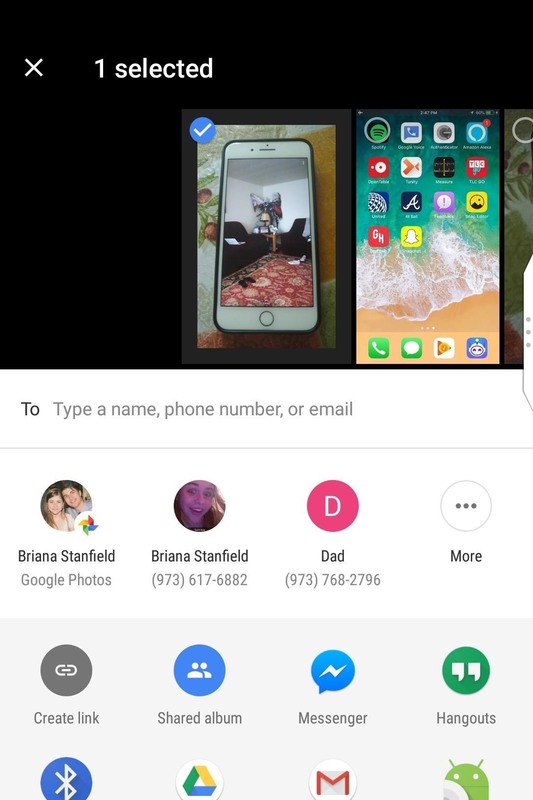 Honestly, your best bet is to take a picture or video of a snap with another device, and then send it to yourself via email, text, AirDrop, or however else you normally transfer files among your devices. If you don't have another phone, an iPod touch, a tablet, DSLR, an Apple Watch camera band, a point-and-shoot digital camera, or another portable camera option, you could always use the webcam on your Windows PC or iSight, FaceTime, or FaceTime HD camera on a Mac as a last resort. While this first method will be impossible for Snapchat to detect, it doesn't always provide you with a quality image or video. Plus, you need a camera besides the one on your iPhone. When you take a screenshot or screen recording on Snapchat, it sends an alert of some type to the sender (as you already know). 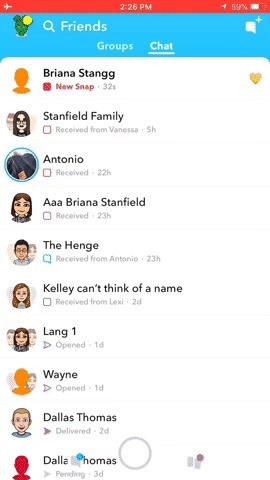 If your iPhone suddenly loses an internet connection, either unintentionally or by killing the Wi-Fi and cellular connection, when you take a screenshot or screen recording of the snap in question, then Snapchat isn't able to immediately relay that back to the sender. However, they'll get a notification as soon as you get back online though. 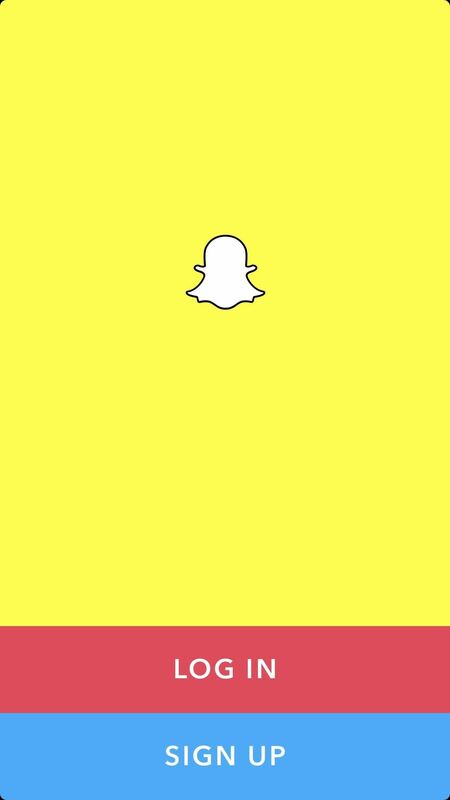 Snapchat didn't use to do this before, as Airplane Mode immediately tripped it up, preventing a screenshot or recording notification from being sent back, but the app has gotten much smarter, but there's still a way to take advantage of this trick. First, open up Snapchat (but don't open the snap you want to screenshot or record). Make sure it says "New Snap" for the snap in question, to make sure it's loaded first. Just don't open it. Next, turn on Airplane Mode from the Control Center and ensure that both Wi-Fi and Cellular connections have been disabled. Now, open up the snap and take a screenshot or screen recording as you normally would. This is where things get a little weird. Now, you need to uninstall Snapchat while Airplane Mode is still enabled. To do so, go to your home screen and long-press the Snapchat icon until it starts to wiggle. Once that happens, tap the "X" on the app icon, then "Delete" it. Disable edit mode, then turn off Airplane Mode, ensuring that your Wi-Fi and Cellular connects are live again. Next, go to the App Store, and reinstall Snapchat. Once it's fully installed, when you open it up, you'll just need to log back in. You won't have lost anything — all your saved snaps and memories are tied to your account, and anything that you downloaded to your Camera Roll will still be there. After reinstalling Snapchat and refreshing the chat feed in the Friends screen, it should say "New Snap" still and the other user will not have received an alert. You can now proceed to view the snap as you normally would so that the sender knows you saw it (but didn't capture it). Editor's note: A previous version of this article outlined the use of Snapkeep, which no longer works. The methods above are the most up-to-date techniques that work.